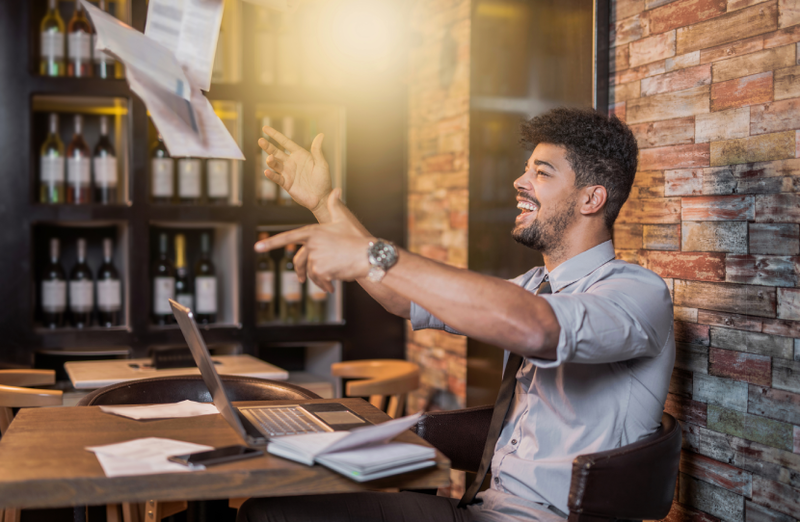 Some businesses (especially start-ups) are so busy getting their business off the ground, that the accounting and tax filing aspect of it gets left behind. Then before they know it, the letters start coming in from the Canada Revenue Agency (CRA), banks are looking for financial statements, it becomes difficult to obtain loans and leases, etc. When left for too long, this tends to gets overwhelming for many, and often there are significant financial consequences. We can help. In fact, this is one of our specialties. This is one of those problems that do not go away if you ignore it – it just gets worse. We help bring your accounting records and tax filings up to date, making it as painless for you as we possibly can. While we do this, we work with the relevant authorities on your behalf so you are freed from hassles and can continue running your business. Then we help you get a system in place so that you never find yourself in a position such as this again.